The field of medium format video is a largely uncharted one at present with the Arri Alexa 65 being the only current medium format digital cinema camera in production. Matt(e) seeks to change that by providing Japan's first compact medium format video production services utilizing the Hasselblad H6D-100C. 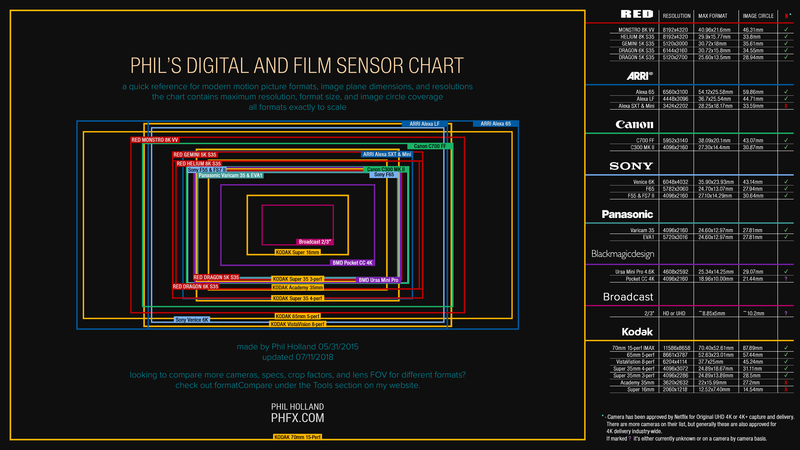 See this chart created by Phil Holland to see just how big the Alexa 65 sensor is. The Hasselblad H6D-100C offers this sensor size in an ultra compact body. What started out as a personal curiosity (see my review on Cinema5D here) has now become somewhat of an obsession. medium format is an ever more appealing solution. A wider field of view akin to anamorphic without the inherent distortion. Highly 3-dimensional images. Beautiful focus fall off. Lovely rendering of faces and skin tones. Each and every frame looks and feels like a motion picture. Feel free to examine my growing portfolio of footage and don't hesitate to inquire (info@matte.jp) about medium format and other solutions offered. Matt(e) was chosen to film fast-paced running sequences utilizing the H6D-100C + ALPA PLATON PL Mount System in combination with Mamiya medium format lenses on a light-weight Ronin-M setup. Compact enough for one man operation while being able to match (and exceed) the image quality of systems weighing several times more. ​Currently in production and set for Summer 2019 release. More updates as the filming progresses in Spain, Morocco and Iceland.